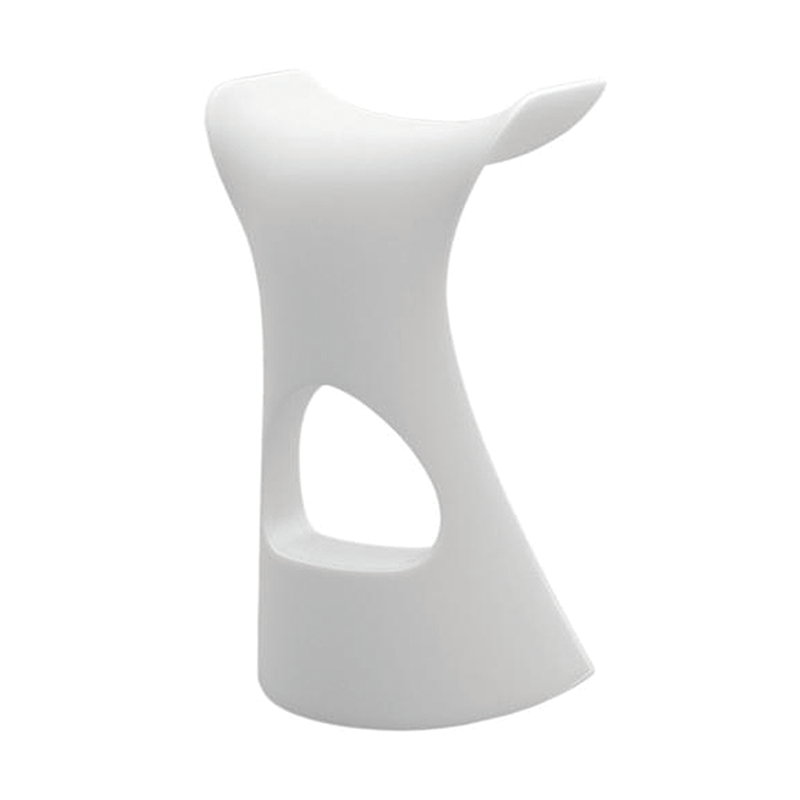 Our white Concorde stool looks more like a piece of contemporary sculpture than a stool! 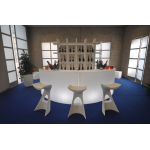 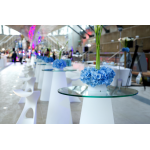 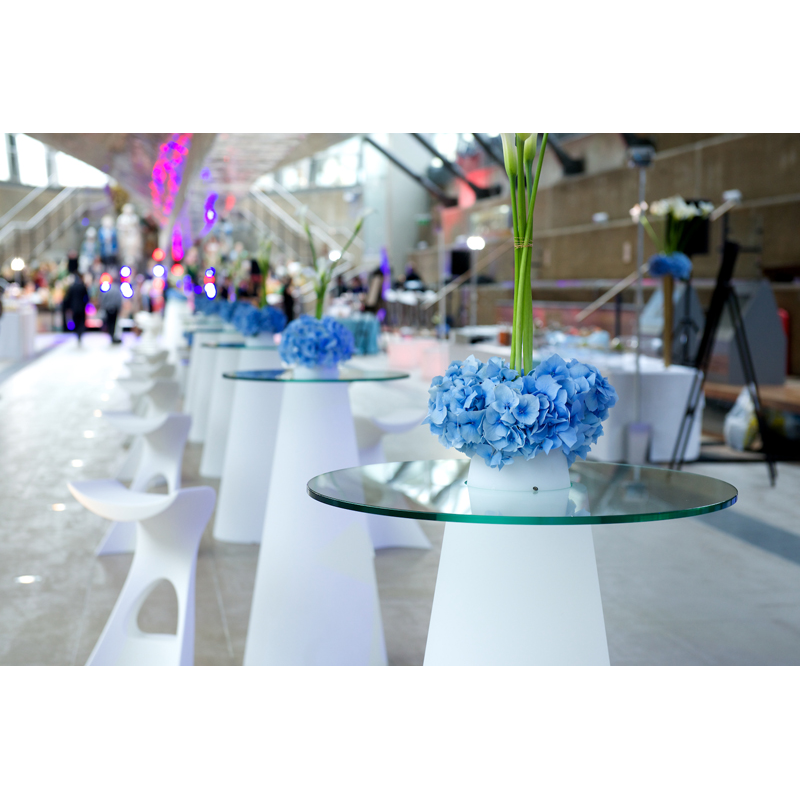 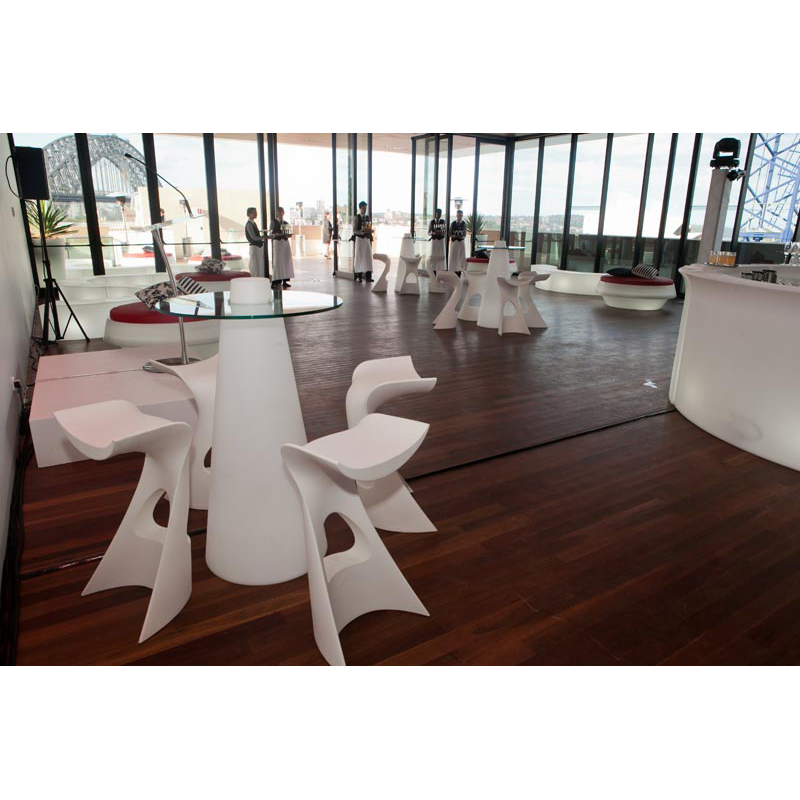 With is flowing curves, this sleek white bar stool is truly contemporary and is ideal for when you want to create an up-market, trendy feel at your event. 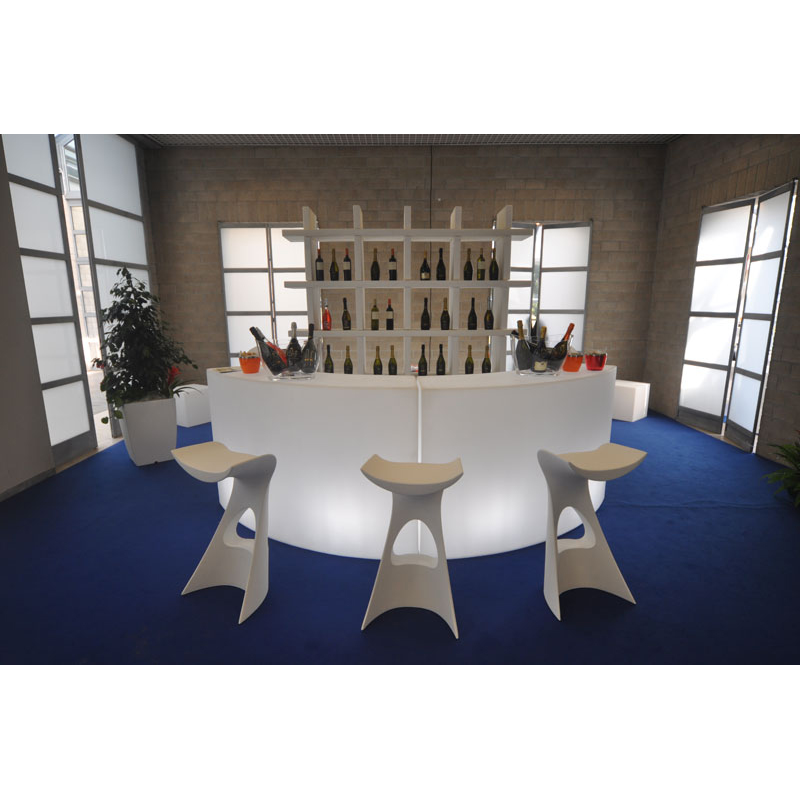 Why not take a look at our full range of bar stools or take a look at other seating options.